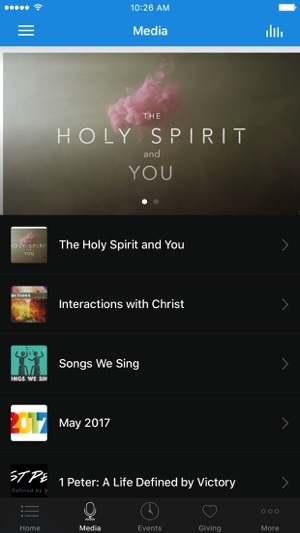 Welcome to the official Connect City Church app! Check out all of our interesting content and info and feel free to share it with friends via Facebook, Twitter, or email. 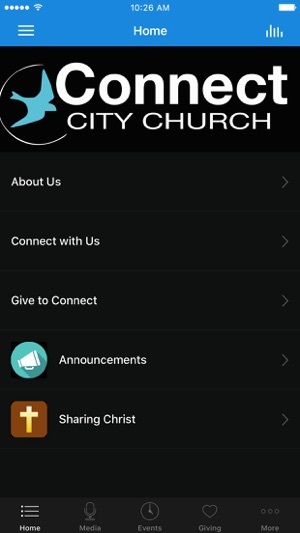 The Connect City Church App was created with the Subsplash App Platform. 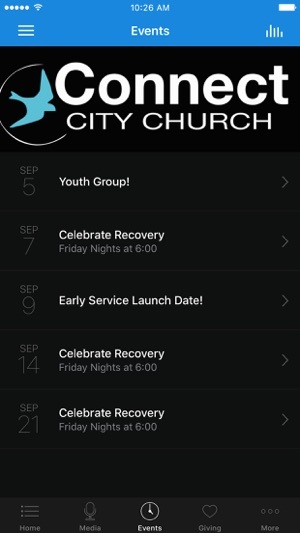 Connect City Churches of GA, Inc.